The hospitality industry strives to be on the cutting edge of technology, offering innovative designs that make life oh-so-easy. 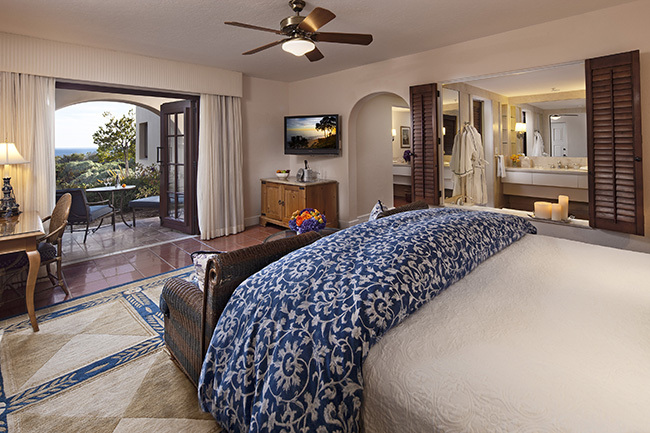 Here, we look at hotels across the world that have led to creative interpretations for Coronado’s design community. Maybe you’ll pick up some ideas to keep those vacation dreams alive at your own abode. 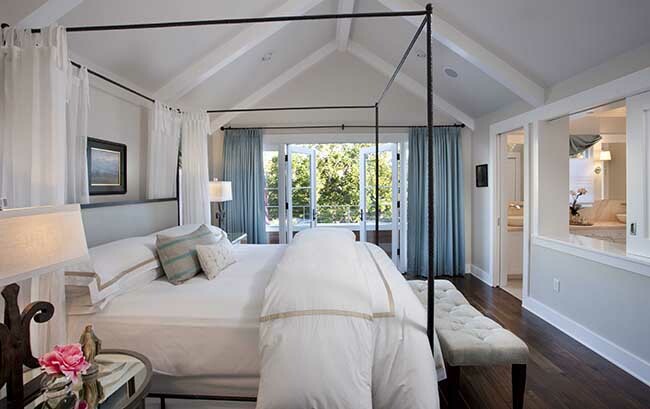 Pocket windows and outdoor living Architect Christian Rice found inspiration from Bacara Resort in Santa Barbara in the creative way the bedroom opens into the bathroom. 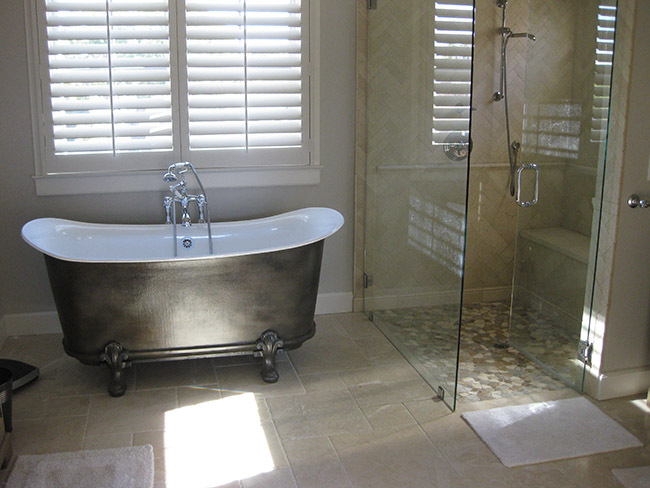 “I like the wood shutters that give the option of privatizing the area if desired, or leaving it open to create a greater sense of space, light and openness.” Rice has designed a variation of this detail into a few housing projects, including what he terms a “pocketing window” to give a greater sense of space to a master suite, yet still providing the option of closing the window as desired. 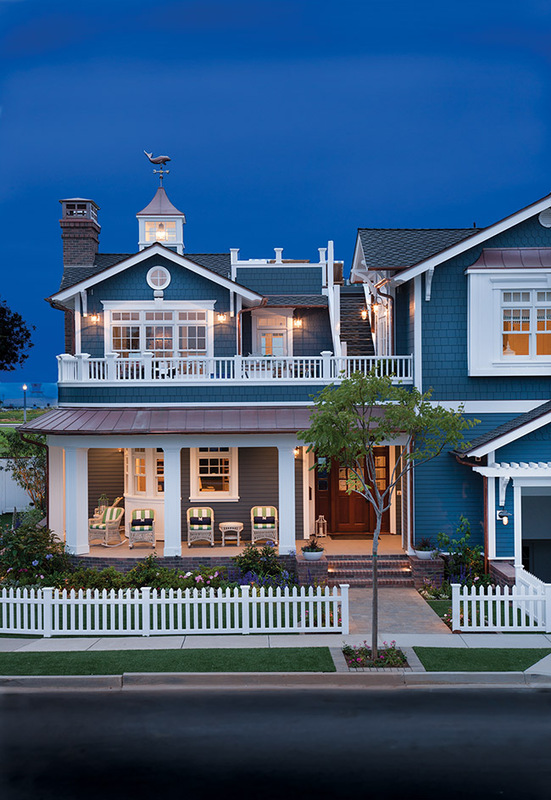 Nailing coastal style Prior to establishing his Coronado-based building firm, Flagg Coastal Homes, John O’Brien toyed with the idea of establishing a series of coast-to-coast inns, and even secured the rights to use a well-respected restaurant brand — known for waterfront and showcase locations — as the name for his inns. 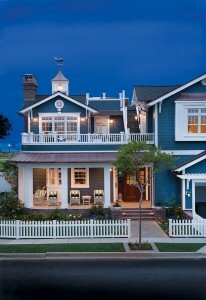 Thus, he began a quest to seek out distinctive properties that would provide inspiration. 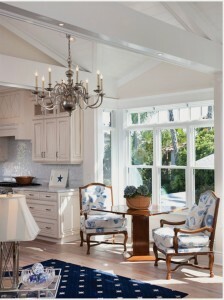 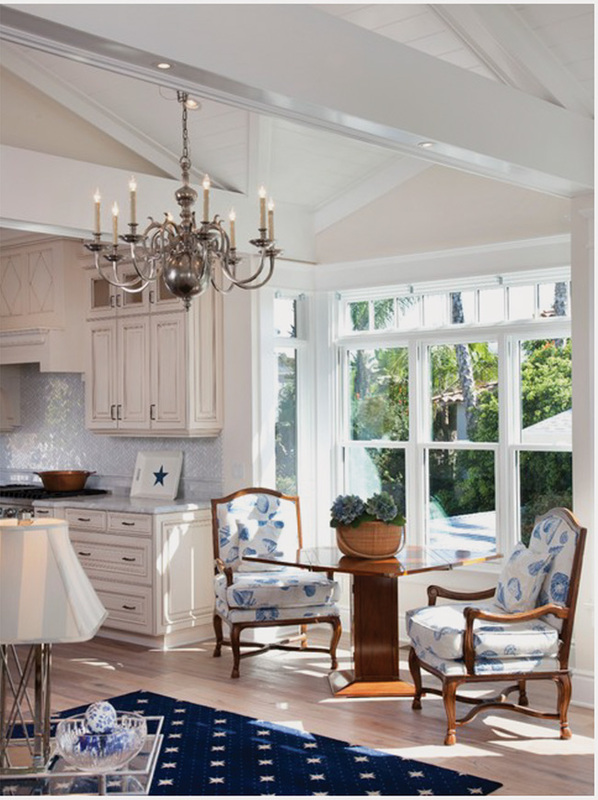 Fortunately for Coronado, O’Brien changed direction and channeled his hotel-driven inspirations into home designs, culminating in the presentation of Coastal Living magazine’s 2014 Showhouse, on tour through September at 100 Ocean Drive in Coronado. 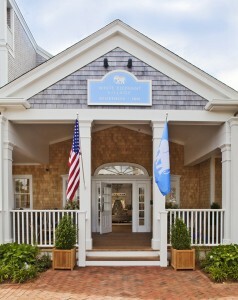 The Inn at Perry Cabin, St. Michaels, Md. 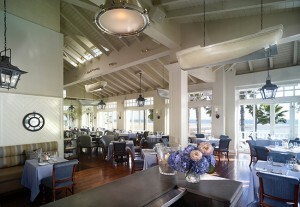 The White Elephant, Nantucket Island, Mass. 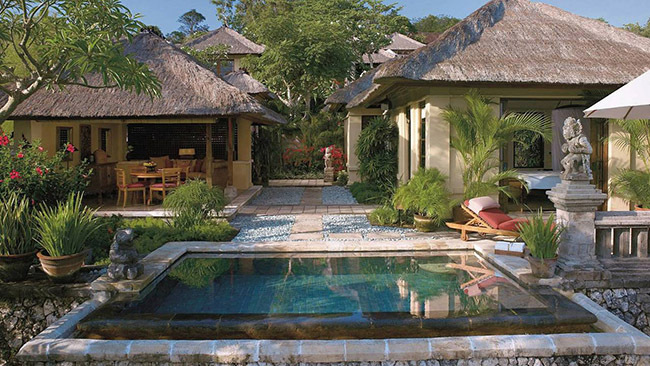 Named one of the world’s best hotels by Travel & Leisure every year from 2006 through 2014, The White Elephant masterfully combines island charm with a blend of luxury and sophistication. 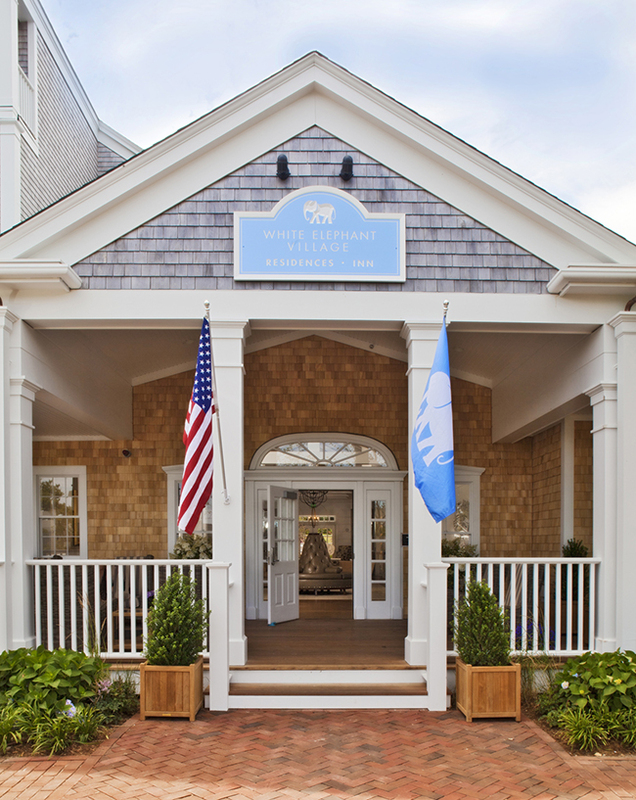 Outside the main hotel and individual cottages, you’ll find grey-weathered shingles with white trim, well-manicured lawns and gardens overlooking Nantucket Harbor, and wicker chairs to sit a spell and soak it all in. 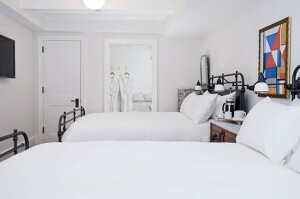 John O’Brien took inspiration from the hotel’s elegant and light-filled interiors. 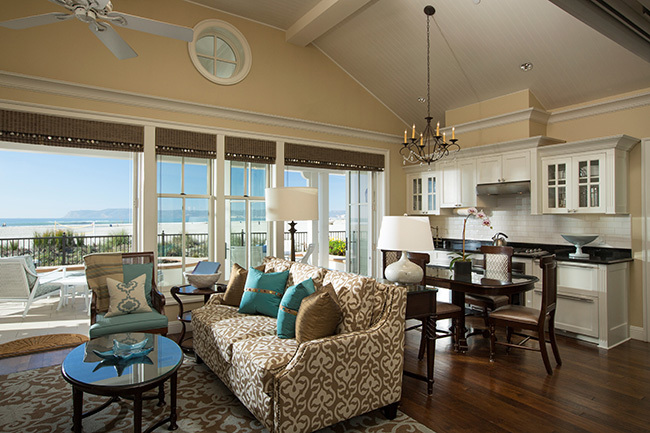 His signature Flagg Coastal Homes style has embraced the philosophy of this East Coast resort, where traditional architectural style honors the community’s village-like settings, and beautifully executed details create tasteful, comfortable spaces for contemporary living. 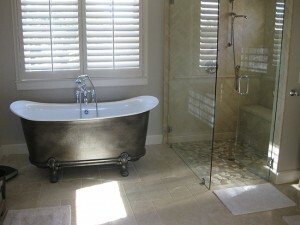 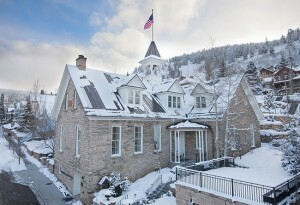 Clean and crisp white Jessica Nicolls at Bungalow 56 is impressed with Washington School House in Park City, Utah. 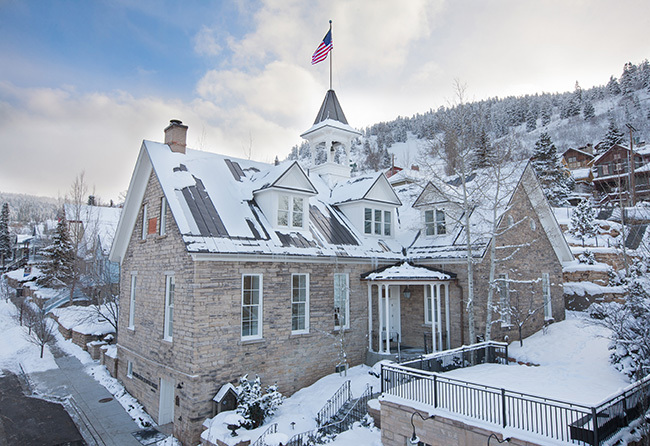 Named for President George Washington, Washington School House was constructed of hammered limestone allowing it to withstand Park City’s notorious fire of 1898. 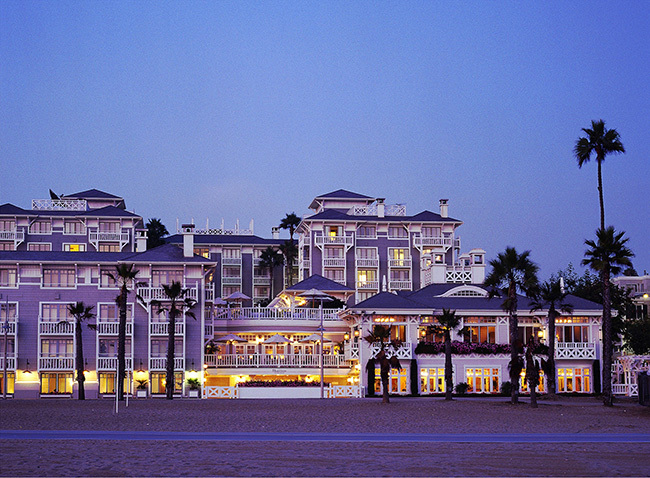 Jackie and Graham Bell are Tucson homeowners who purchased a unit at the Beach Village at Hotel del Coronado in 2007 through Ruth Ann Fisher at Del Coronado Realty. Every summer the Bells and extended family enjoy reunions and special occasions at Beach Village and have found that the combination living room and kitchen of their Beach Village condo was quite conducive to large gatherings. 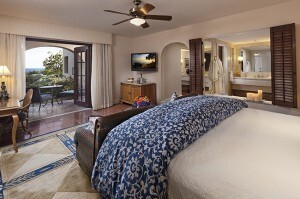 They borrowed that concept when they recently built a guesthouse behind their 1939 Spanish Colonial home in Arizona. 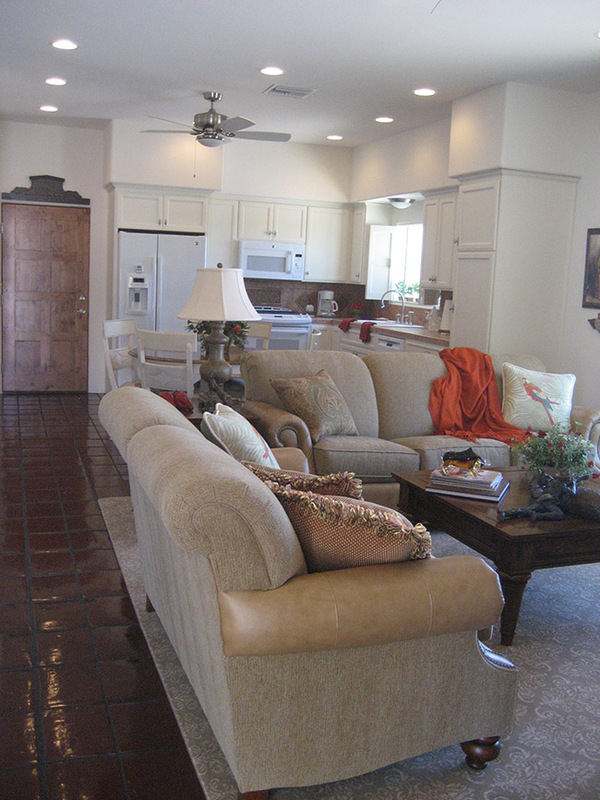 Both floor plans include two bedrooms and two baths and feature a linear layout for the living room and kitchen, with a wall of windows at one end.